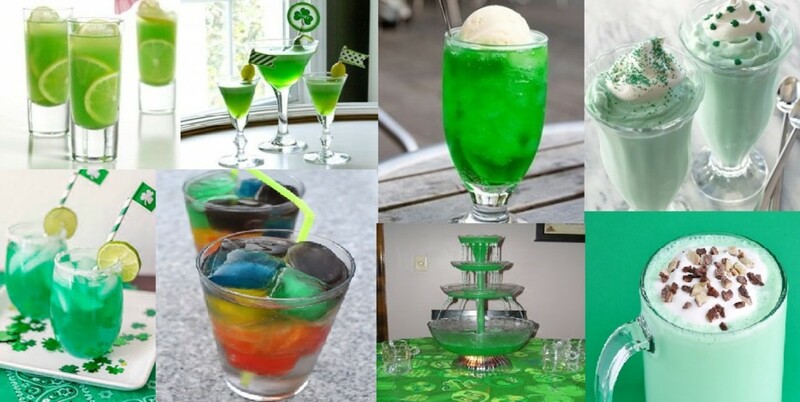 A selection of non-alcoholic Irish-themed beverages, great for St. Patrick's Day or other celebrations. 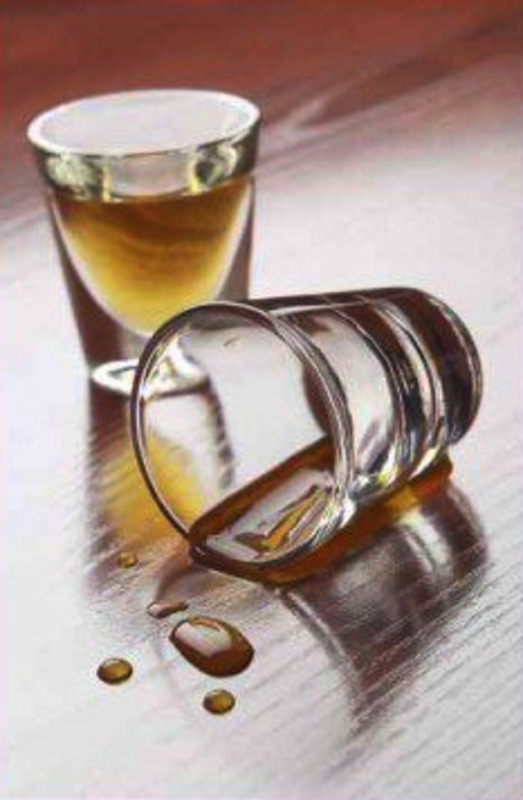 Avoid awkward situations at your St. Patrick's Day party with these wonderful non-alcoholic drinks for your nondrinking friends. In fact, everyone will likely be pleased by a few of them. Add alcohol if you like. 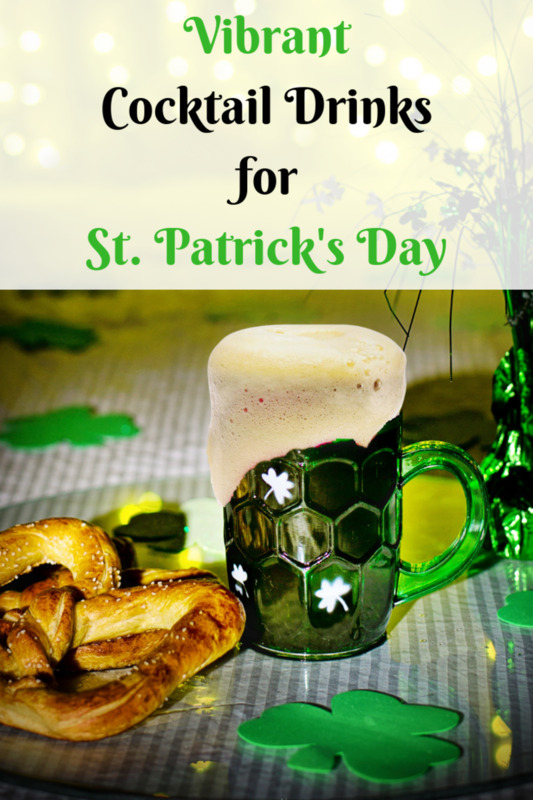 Discover non-alcoholic drink ideas perfect for children, family, designated drivers, and anyone else wanting to have a little fun on St. Patrick's Day. 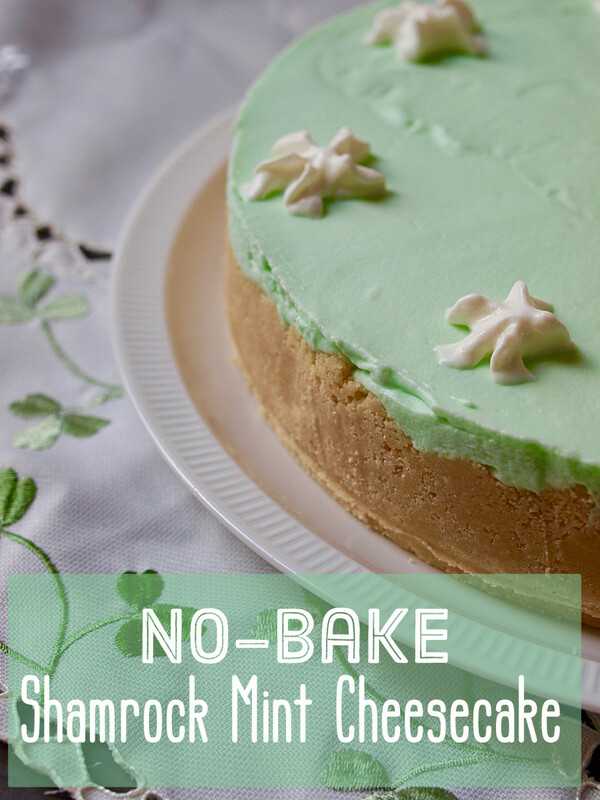 An old Irish recipe for a delicious any-time-of-day snack or a perfect dessert. It can be served with custard, cream, or ice cream. 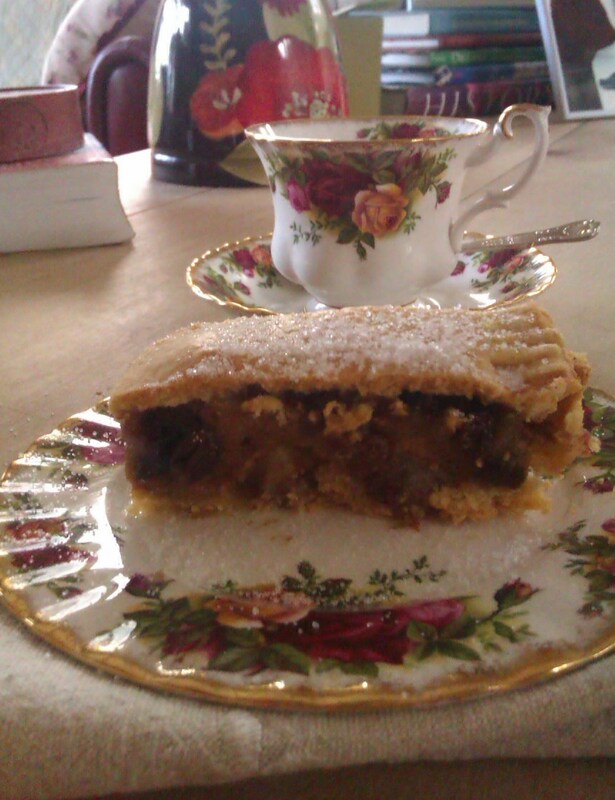 In my view, it’s best eaten on its own with a nice cup of tea. 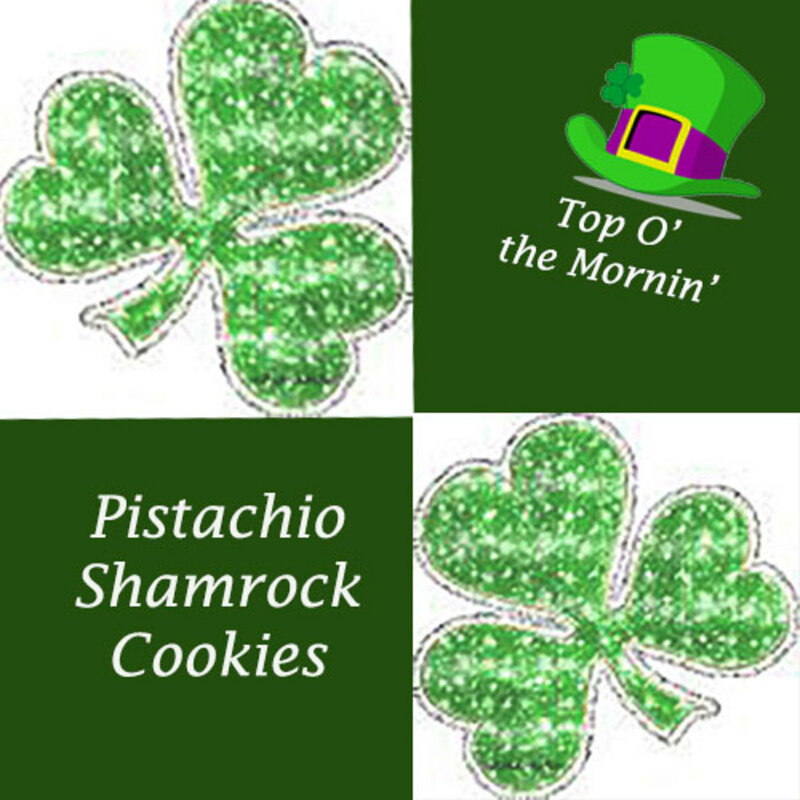 I have had this cookie recipe for many years and have made it often for St. Patrick's Day celebrations. They look festive, are easy to make, and are good to eat, too. 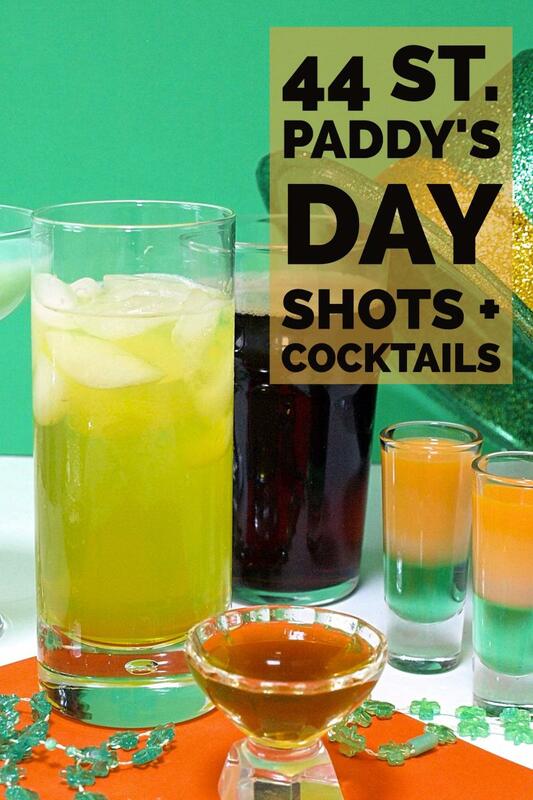 If you're looking to celebrate St Patrick's Day in style then you should try a few of these Irish-inspired St Paddy's Day Shots and Shooters, from the classic Irish Flag to an Irish Cowboy and more! 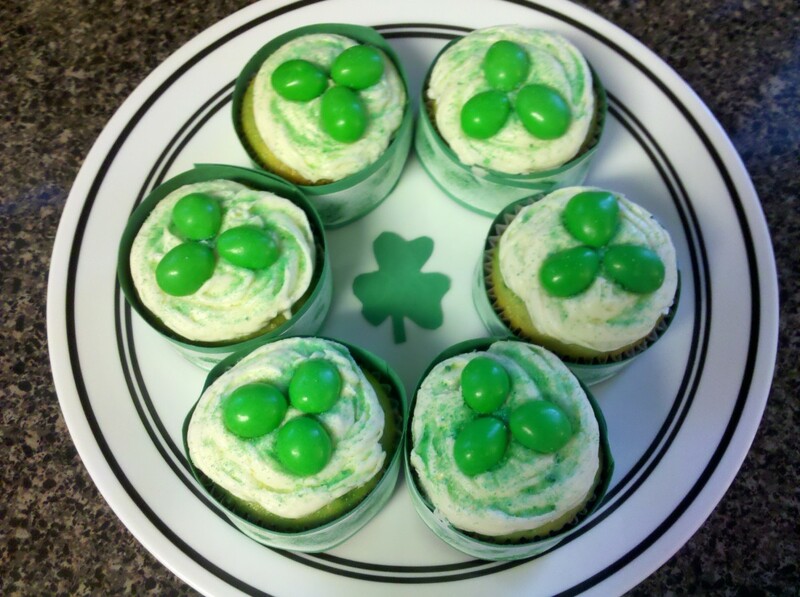 Looking for decorating ideas for your St. Patrick's Day cupcakes? Try these kid-friendly design ideas with step-by-step instructions to make your own cupcake wrappers. Need hors d'oeuvre ideas for your St. Patrick's Day party? 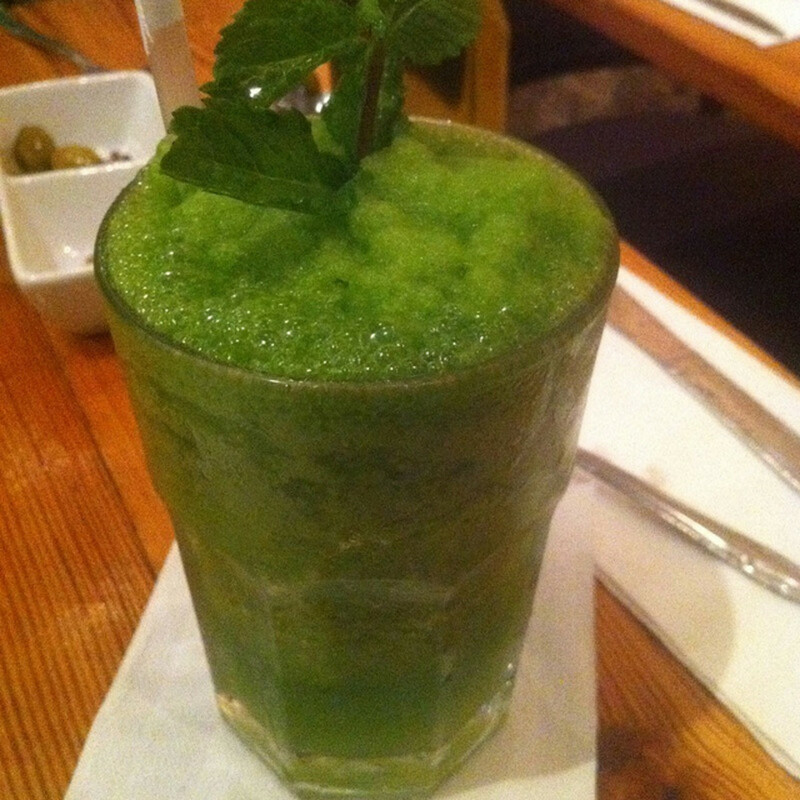 From green drinks to green appetizers, try these ideas for a successful party! 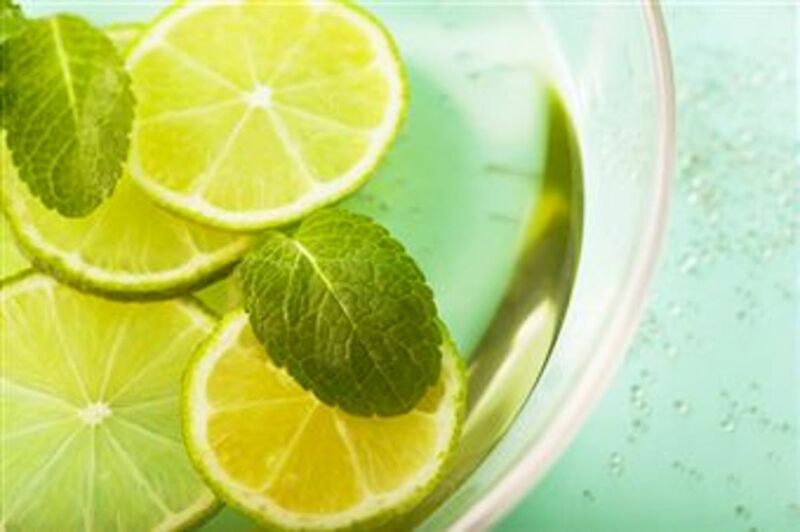 Looking for green cocktail drink recipes for St. Patrick's Day or another occasion? 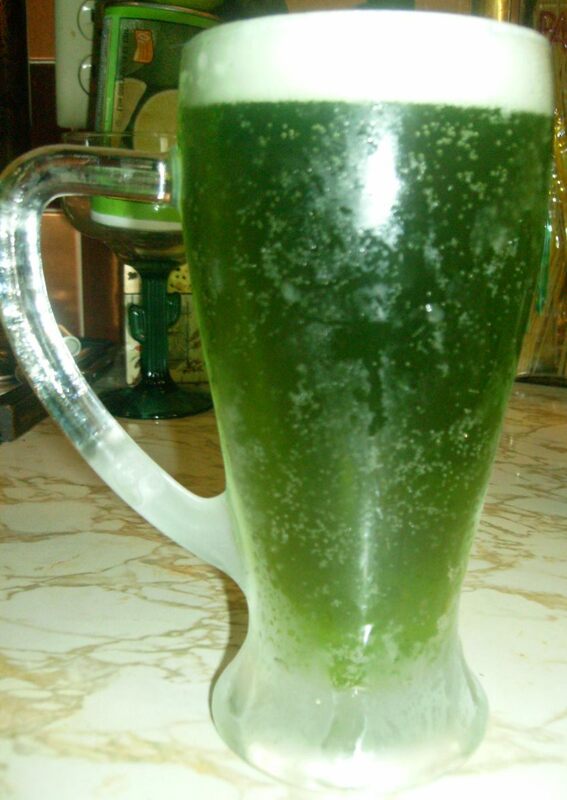 Find recipes for green beer, Midori Sours, Emerald Isles, and other favorite green alcoholic drinks. A St. Patrick's Day staple, corned beef is an Irish-American tradition. 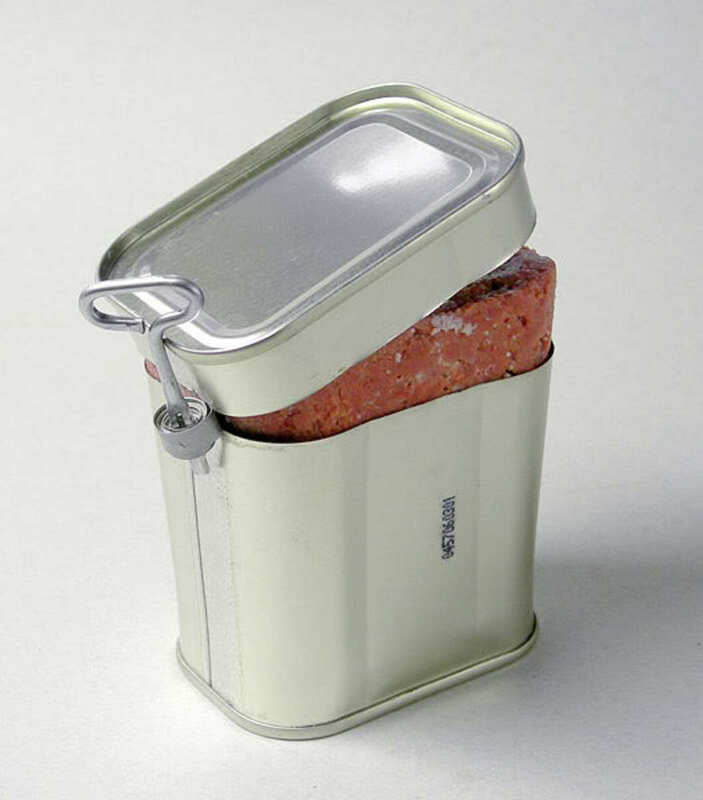 It is often eaten with cabbage, but it also comes in the form of reuben sandwiches, hash, and canned corned beef. 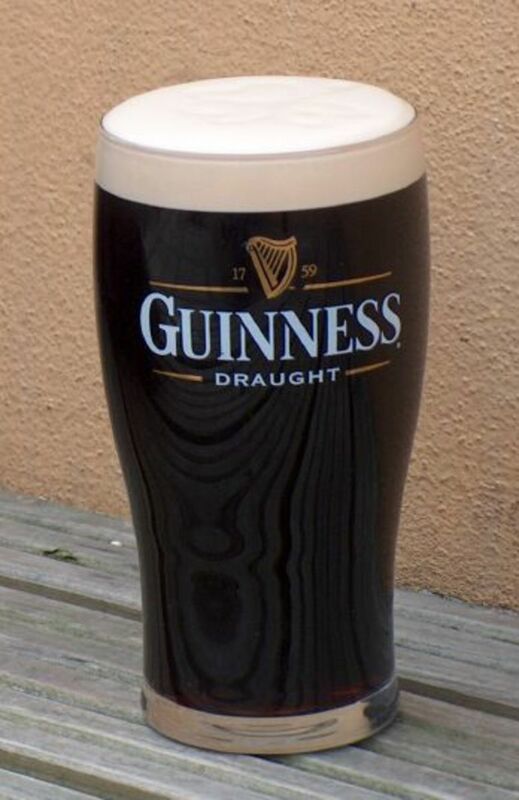 An overview of a multitude of Irish drinks—beers, shots, and more. Something for everyone!